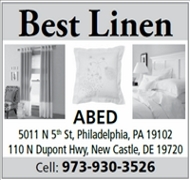 The American Red Cross has a need for blood donors. 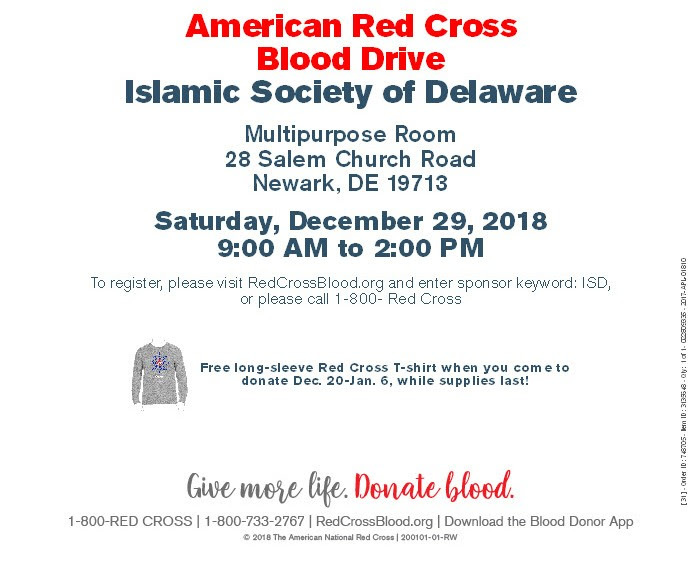 We need you to help the American Red Cross and local hospital patients by donating blood at the Islamic Society of Delaware blood drive on Saturday December 29th in the mutlipurpose hall. The American Red Cross has a severe blood shortage and urgently needs blood donors to give to prevent delays in lifesaving medical care for patients. WE NEED 40 DONORS TO SIGN UP! Sign up today and learn more about the Rapid Pass program to make your donation quicker. 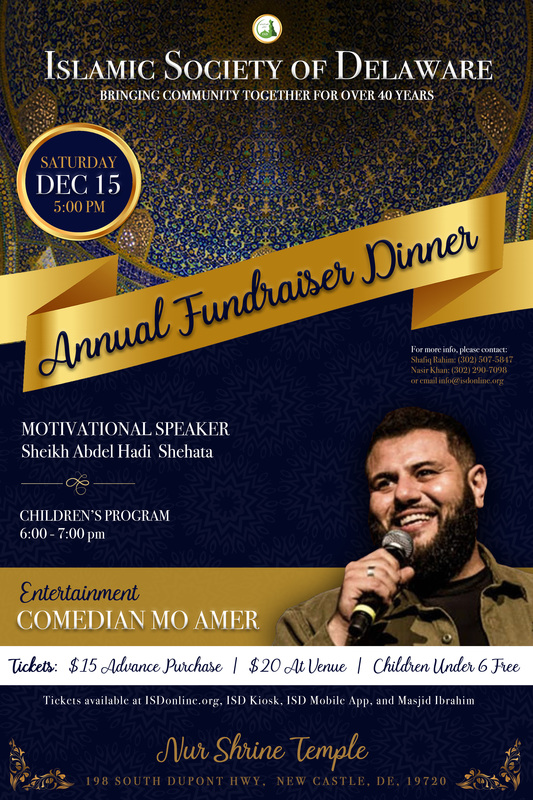 Islamic Society of Delaware will be holding its Annual General Assembly Meeting and Board Elections for the year 2019 on Saturday, January 12th, 2019 after Dhuhr Prayer at Masjid Ibrahim. 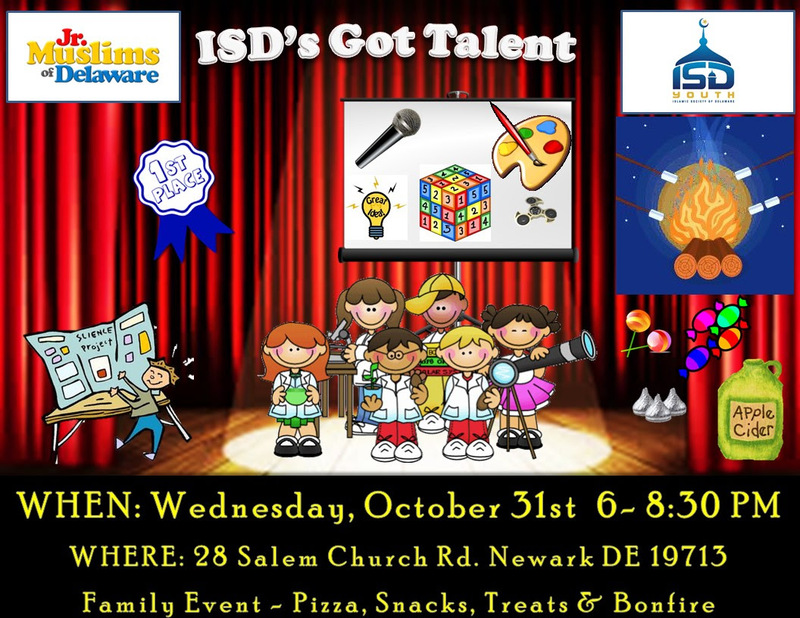 Please mark your calendars for this important community event. All community members are requested to take an active role in the election process by renewing their membership and nominating candidates who can best serve the community growing needs. Daylight Savings Time ends at 2:00 AM this Sunday November 4th, 2018. This means the sunrise and sunset will be an hour early when we set our clocks back an hour on Sunday. Iqama timings for all Prayers at Masjid Ibrahim will be an hour earlier starting with Fajr Prayer this Sunday morning. 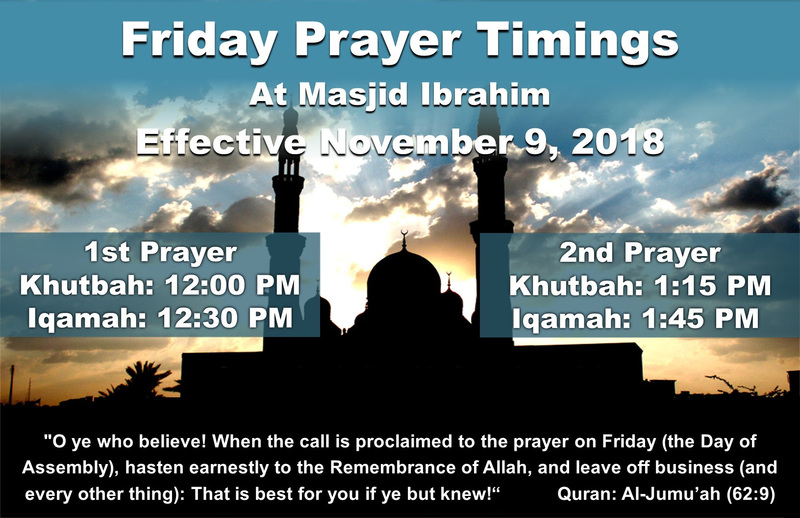 Friday Prayers timings will also change at the Masjid effective November 9th. The first khutbah will be at 12:00 PM and the second khutbah will be at 1:15 PM.